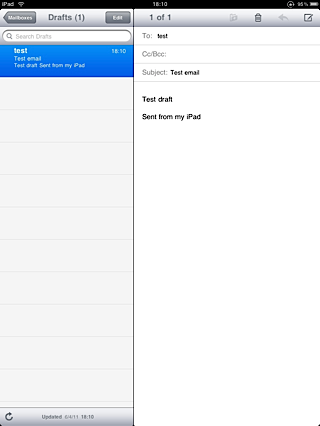 This tweak affects iPad's Mail app. Enables using the split dual-view while in portrait orientation. No icons are added to your home screen. No options to configure.